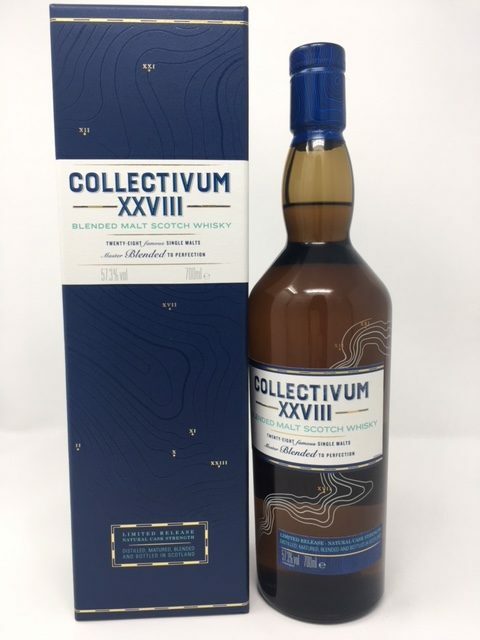 Collectivum XXVIII Whisky This is Diageo’s first blended malt release for their special release collection, which first began in 2001. 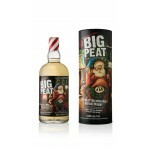 Collectivum XXVIII (28) is comprised of all of Diageo-owned Scotch single malt distilleries. It is a no-age statement release. Maturation: Combination of refill American oak hogsheads, refill European oak butts, ex-bodega European oak, and first-fill bourbon barrels.